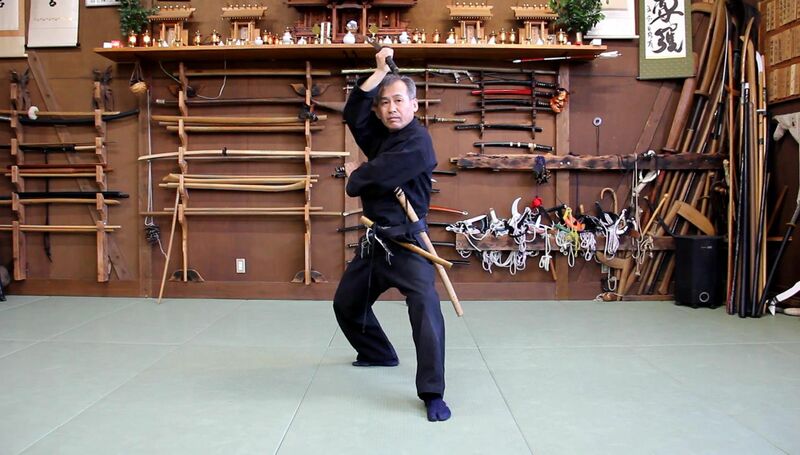 Welcome to web pages of prague troop Bujinkan Dōjō Prague 武神館道場プラハ, which is dedicated to study and practice japanese martial art NINJUTSU 忍術 and BUJUTSU 武術, as they are given us in the worldwide organisation Bujinkan Dōjō 武神館道場 with sōke Masaaki Hatsumi as Grandmaster. We organise regular training sessions - keiko 稽古, weekends seminar also under of foreign teachers. Also we are visiting similar events in other countries, and every year we travel for our studing to the origin our martial arts Japan, when we are visiting trainings direct under the lead of Hatsumi sensei and his older instructors - shihans 師範. In Czech republic we traing to colaborate with other groups and subject, whitch represent diferent traditional japanese art: budō 武道 / bujutsu 武術 - martial art, chadō 茶道 - tea ceremony, shodō 書道 - kaligraphy, and others. If you have a intrest about martial art ninjutsu and bujutsu and would like to visiting our regular training lection in our dōjō, then here is the current TRAINING LIST.